Looking for that perfect place to host your event? 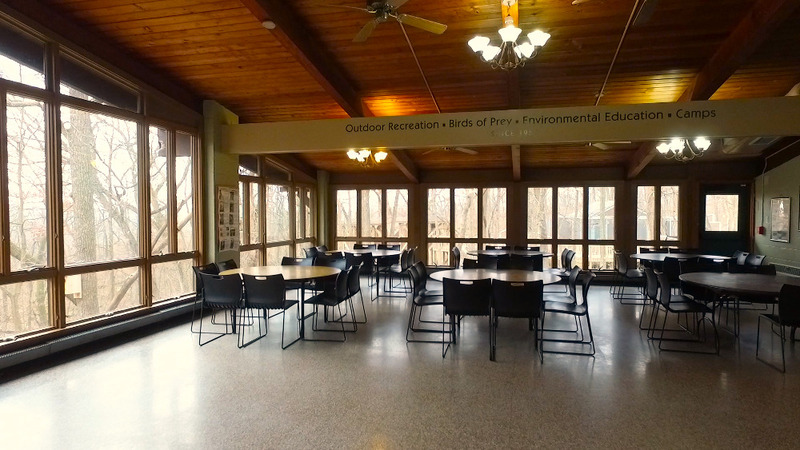 Set among the trees of beautiful Atwood Park, the Atwood Lodge provides the ideal setting to host a party, meeting or other event. The Lupton Hall provides seating for up to 80 comfortably. Overnight rentals are available, with the capacity to sleep up to 72. Rentals require a $100 booking deposit. Listed rental fees include the deposit. Overnight prices vary depending on building usage and programming. Meals may also be provided for an additional charge. For more information, please contact us at 815.966.8747.